Hillman locking key cabinets allow locking up keys to help protect property and belongings. 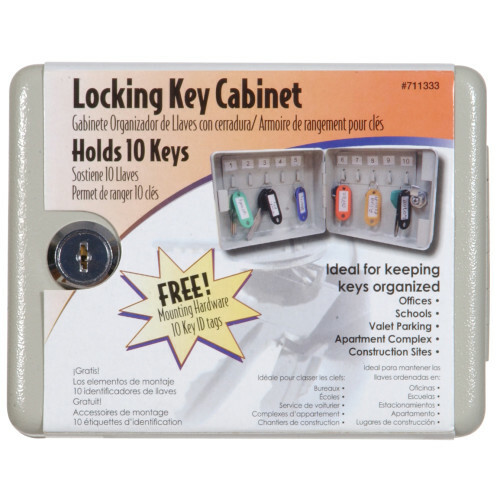 The locking key cabinets feature solid steel construction and a durable powder coat finish. 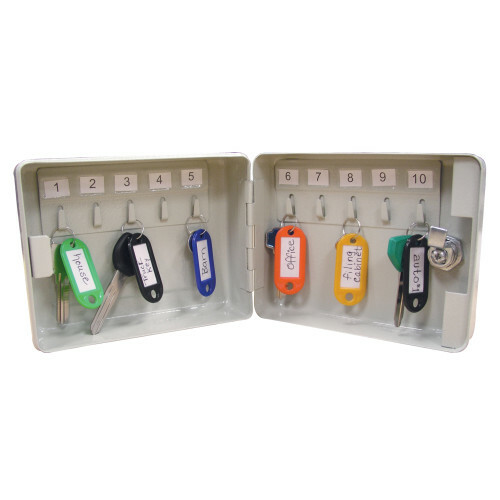 Each cabinet includes a cylinder lock and two keys. Ideal for offices, schools, valet parking, etc. Ideal for offices, schools, valet parking, etc.